Sandwiched in between the departing Romans in 410 AD and the arrival of the Normans in 1066 AD, the Anglo-Saxons, Germanic peoples from northern Europe, did much to shape contemporary England. A number of attractions relating to this period bear testimony to the significant changes that took place during these 500 or so years – a period that lies at the margins between legend and historical documentation. From archaeological sites to religious architecture, open-air museums to collections of artefacts in museums, England’s early Medieval period has something for anyone with a passion for archaeology and/or history. 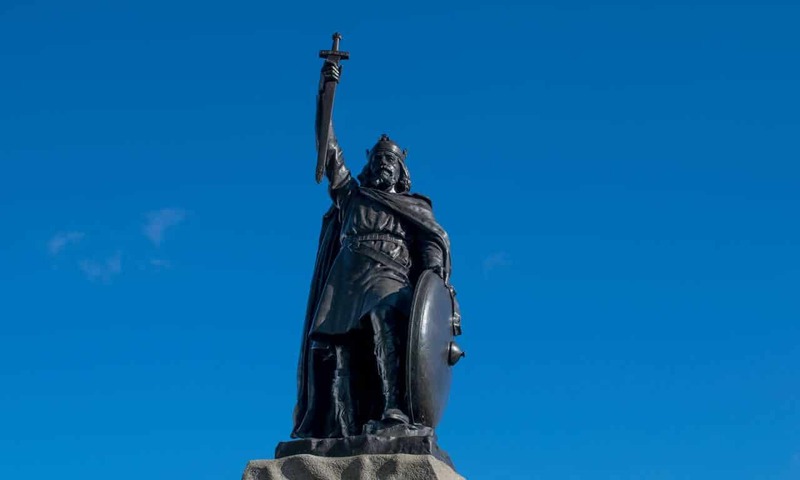 The Anglo-Saxon King Alfred, said by many, from King Henry VI on, to be one of the greatest rulers of England. For a long time the early Medieval period was referred to as the ‘Dark Ages’, contrasted with the ‘light’ of the preceding Roman Empire and the following Italian Renaissance. Originally, the metaphor was used as a criticism of the quality of Latin literature, a comment on the supposed intellectual darkness of the period. Later on the term was expanded to reflect the lack of historical documentation. Although you may still see the the label ‘Dark Ages’, this is not a term that scholars of the Early Medieval use. The archaeology of Early Medieval England shows that this is neither a time of intellectual darkness, nor a period we know nothing about as a consequence of a lack of written records. And here is the evidence, for England at least. New to this period of England’s past? Rather than attempting to produce a list of the ‘top ten’ Early Medieval sites in England, the following list of ten sites and museums is intended as an introduction to this period. Not included are the modern day nations of Ireland & Northern Ireland, Wales and Scotland, partly because the nature of this period in England was very different in these other areas. While there are many more sites one could visit, the sites listed below have been chosen for both their importance and their collective diversity. For one or more reasons, each is an important site, and together they offer a diverse range of sites and artefacts providing an interesting beginners guide to the richness of England’s Early Medieval past (see also, Introduction and Timeline for the Archaeology and History of England). The entries are ordered chronologically, as best as possible. 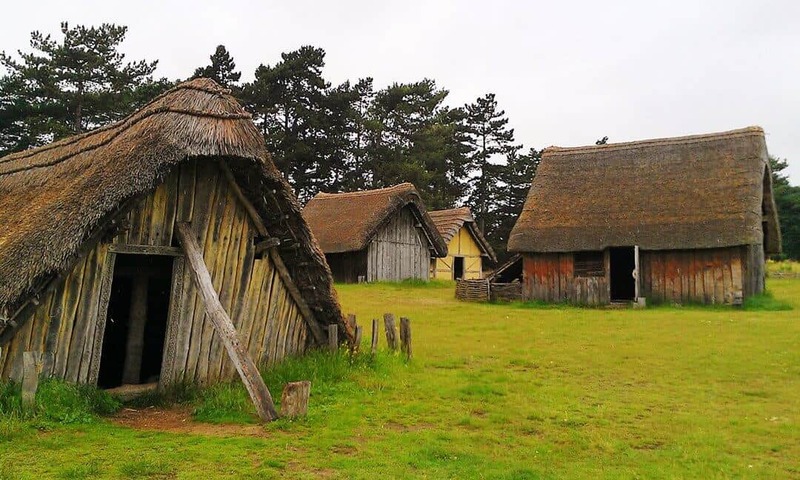 Built on the site of an original fifth-to-seventh century settlement near the town of West Stow in Suffolk, West Stow Anglo-Saxon village is a fully reconstructed Early Medieval community. 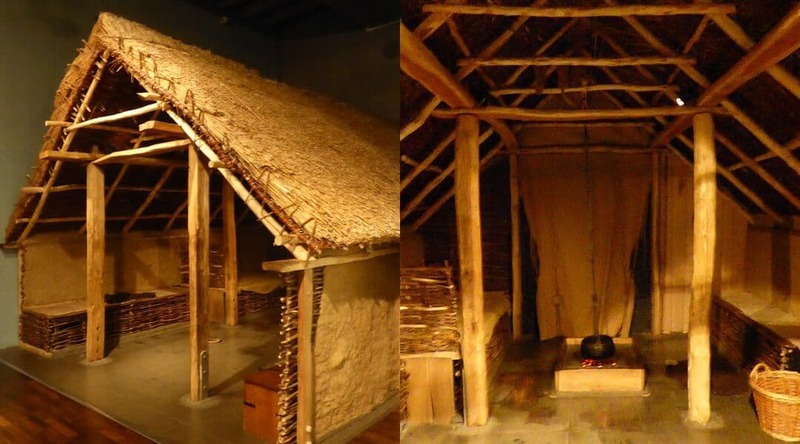 The open air museum opened in 1999 and has since offered visitors the chance to witness experimental archaeology in action and learn more about daily life in Anglo-Saxon England. Besides the outdoor village, there are also extensive galleries in the onsite Anglo-Saxon Museum. 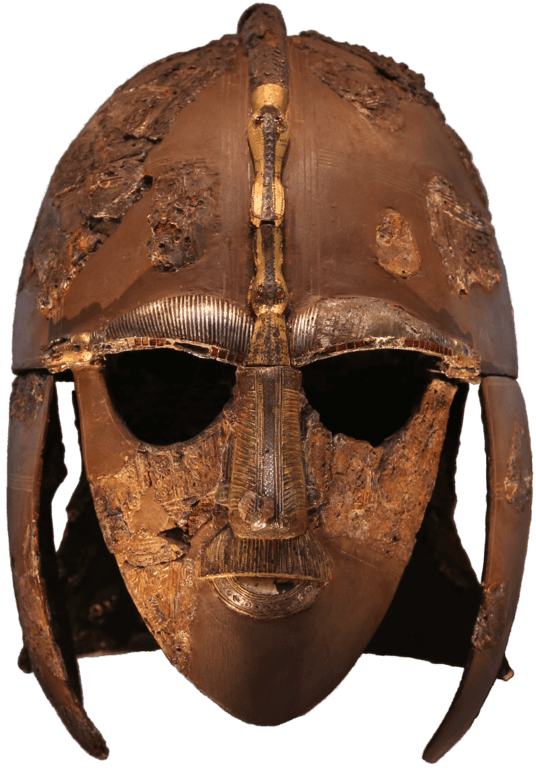 The Sutton Hoo Helmet, one of the most celebrated finds from the excavations in the 1930s. Also in the county of Suffolk, the great ship burial at Sutton Hoo is one of the most famous sites of Early Medieval Britain. Thought to be the resting place of an Anglo-Saxon King of East Anglia, its glittering grave goods provide us with a fascinating insight into the life and death of wealthy elites in the seventh century, just on the cusp of England’s Christianisation. The cemeteries were first excavated in the 1930s, and today the archaeological site is now managed by the National Trust. Visitors can follow a number of trails that take in the earthen mounds and learn more about the period in the Visitor Centre. Most of the artefacts from the first excavations are in the British Museum, London. Within a sequence of galleries that set out the history of London from early prehistory to the recent past, the early Medieval exhibits at the Museum of London tell the story of this great city following the withdrawal of the Roman Administration in 410 AD. A series of interactive maps and a collection of extraordinary artefacts, the early Medieval displays show what life was like in post-Roman town of Lundenwic, and the development of King Alfred’s Lundenburg. 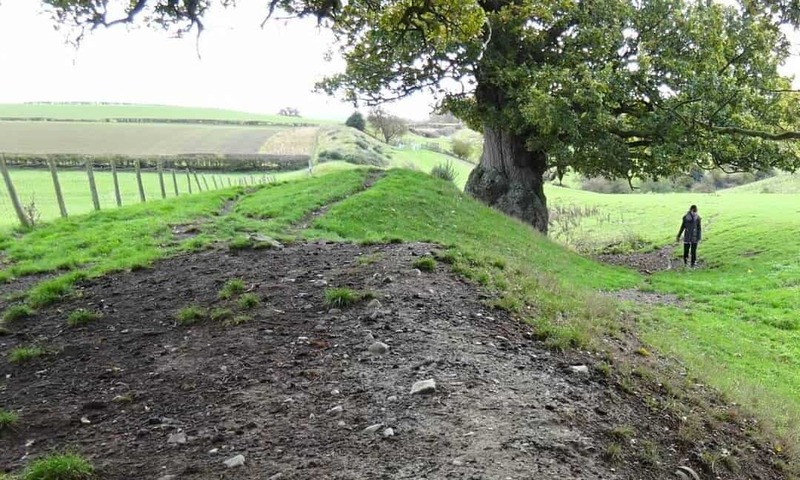 Stretching for around 150 miles along the border between England and Wales, the colossal linear earthwork of Offa’s Dyke was erected by the Anglo-Saxon Kingdom of Mercia to defend itself from the neighbouring Welsh Kingdom of Powys. Although associated with the Mercian King Offa who ruled from 757 to 796, recent archaeological investigation has revealed that much of the earthwork was erected by earlier Mercian rulers, between the fifth and seventh centuries. First established in the seventeenth century, the Ashmolean Museum in Oxford houses a number of treasures from the era of the Anglo-Saxons, including the fine Late Anglo-Saxon Abingdon Sword and the unique Alfred Jewel, known for its links to the famed King Alfred the Great. Often thought of as ‘The Father of English History’, the Venerable Bede was a monk and scholar who achieved fame for authoring The Ecclesiastical History of the English People, which has become one of the most important textual sources for Early Medieval Britain. Built close to where Bede himself lived, the Bede Museum at Jarrow Hall, in Jarrow, Tyne and Wear, offers visitors a glimpse of life in Anglo-Saxon society. The 11-acre site also boasts a farm home to rare-breed and rescued animals, alongside a number of reconstruction Anglo-Saxon settlements. From the late eighth century, Britain fell victim to the often violent incursions of Vikings, raiders from Scandinavia who later settled in the the north of the island en mass, coming to greatly influenced its culture and language. 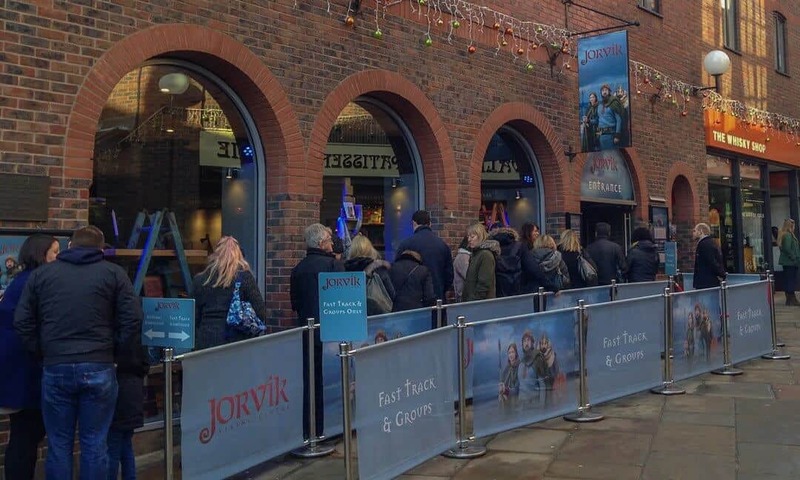 Founded in 1984, York’s Jorvik Viking Centre offers an interactive experience of what life was like for people in the Viking city of York, and beyond. The Vikings were acclaimed seafarers who travelled from their Scandinavian homelands aboard great wooden longships. 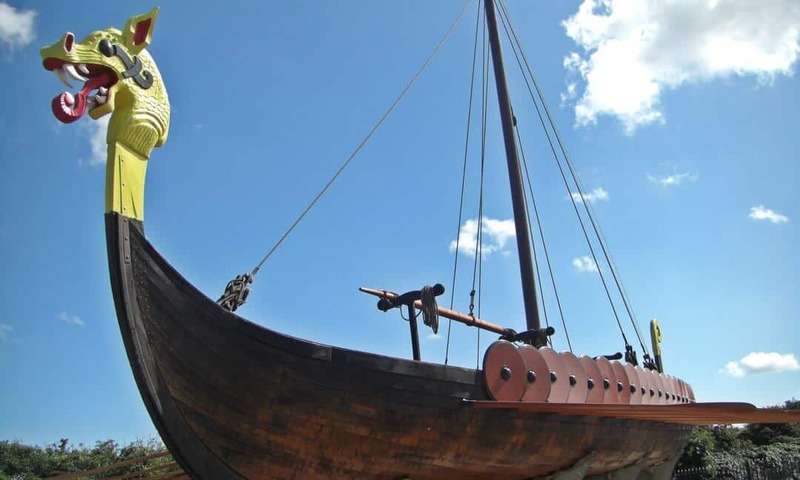 In 1949, a Danish-built replica of one such vessel sailed to England, where it was left as a gift from the Danish government to commemorate the 1500th anniversary of the legendary arrival of the Jutes Hengist and Horsa to Britain’s shores. The longship, named Hugin after one of Odin’s ravens, is now stationed on dry land in Ramsgate, Kent, for all to see. 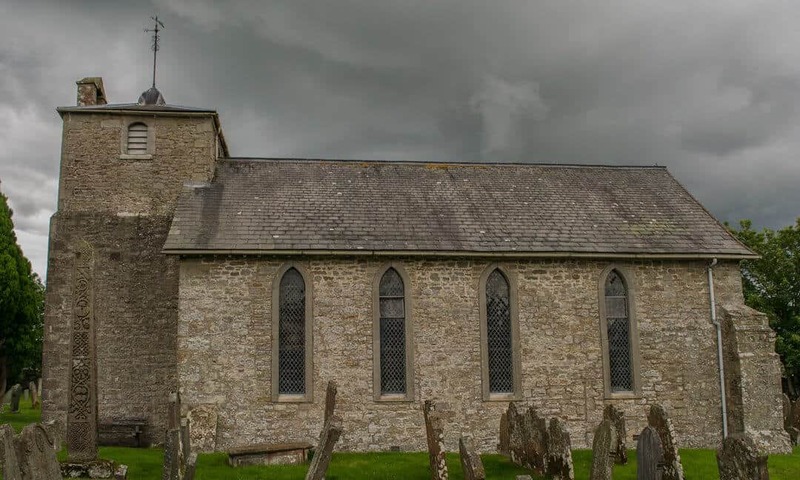 Although Anglo-Saxon England embraced Christianity, most of the churches built in this period would come to be heavily altered or replaced in subsequent centuries. One of the best surviving examples of Anglo-Saxon church architecture however can be found at All Saints’ Church in Northamptonshire. Despite the fact that much of the building is Later Medieval, the church’s tower still exhibits many impressive Early Medieval features executed in the Roman style. St Cuthbert’s churchyard in Bewcastle, Cumbria. The symbol of the cross played a major role in the Christian conversion and the subsequent emergence of a unified English kingdom. Today, few of the great stone crosses of the Anglo-Saxon period survive, but one of the finest still stands in the churchyard of St. Cuthbert’s Church in Cumbria, being ornately decorated with images, patterns, and runic inscriptions. These ten sites and museums are just a start – there are many other sites, churches and museums that have other examples of Early Medieval material culture. If you can recommend any, add them in a comment below. If you are looking for more suggestion, get yourself a copy of the England Oxford Archaeological Guide. My thanks to Ethan Doyle White, an Early Medieval archaeologist, for assisting with this list. 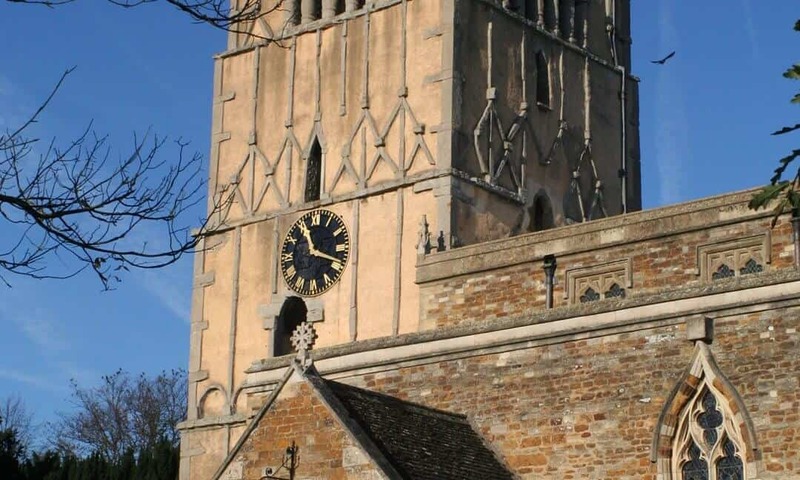 If you’re visiting Earls Barton church, another lovely Anglo Saxon church in the area (20 minutes drive from Earls Barton) is All Saints Brixworth. Thanks for your tip Steve! I wouldn’t disagree with that ten but would plead for an honourable mention for the amazing Church of St Mary & St Hardulph at Breedon on the Hill, Leicestershire. An astonishing array of Anglo-Saxon stone carving. Thank you for your suggestions Marilyn. I plan to produce a series of pages that provides a fuller list of each type of site. So all suggestions for other must visit early Medieval sites are very welcome. These will be good for people who want to explore further. That looks a stunner! Thanks for the information Amy.